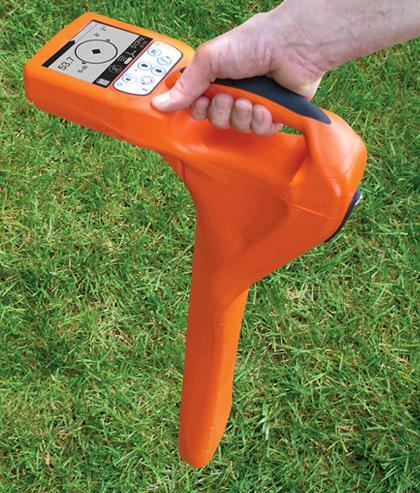 The new Gen-Eye Hot-Spot pipe locator makes locating easier than ever. Its total field antenna array and on-screen icons lead you right to your target, without the long learning curve.Whether you're an experienced pro or a first time user, you can quickly locate inspection cameras, sondes, active power lines and utility lines with pinpoint accuracy. No need to interpret numbers and bar graphs.The easy-to-see auto backlit LCD display shows you the way with arrows that point you in the right direction every time. 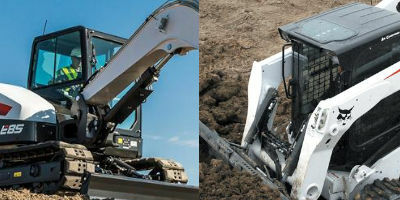 Utility line location and active buried power line locating is just as easy.The Hot-Spot is the industry's most rugged locator. Rated at IP65, it is dust and dirt proof, and water resistant. It passed the one meter drop test and the screen passed the 18" steel ball drop test. * Please call us with any questions you have about our sewer pipe / line locator rentals - serving Chicago, Elk Grove Village IL, Schaumburg IL, Bensenville IL, Des Plaines IL, Arlington Heights IL and Northeastern Illinois.